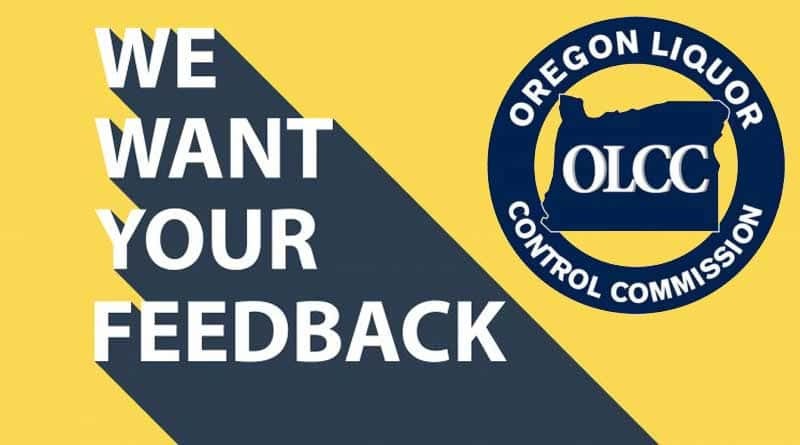 The Oregon Liquor Control Commission has once again put a survey out to the public to get feedback on their operations. This periodic informal questionnaire is designed to give them feedback on their liquor and cannabis enforcement and rulemaking processes. It is quick and they are looking for useful feedback, so please refrain from turning the survey into a complaint and try to be constructive in your responses. You are invited to participate in a short survey to help evaluate our customer service over the past year. Your participation will help the Oregon Liquor Control Commission evaluate our performance and find areas for improvement. The survey should take fewer than 5 minutes to complete. This is an informational survey only. Feedback about issues or processes is desired, however, please do not use this survey to report suspected criminal activity, license violations or problems with licensing. The survey results are anonymous and results will not be processed until October.